A new scandal strikes the “Israeli” political institution. 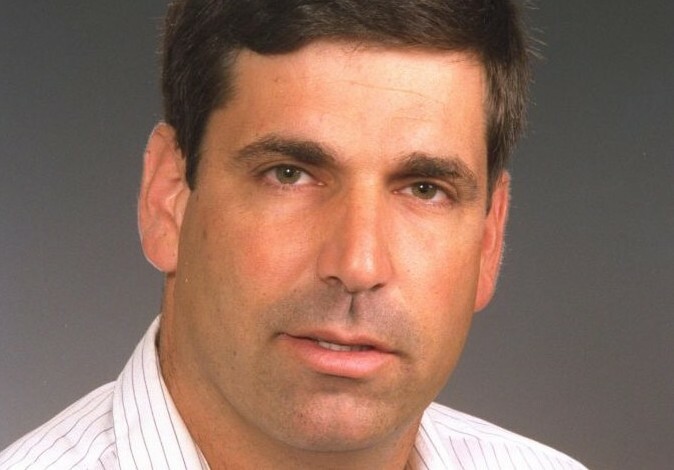 Gonen Segev, a former “Israeli” Knesset member and minister, is accused of spying for Iran and aiding it during wartime, the Shin Bet security service said Monday. 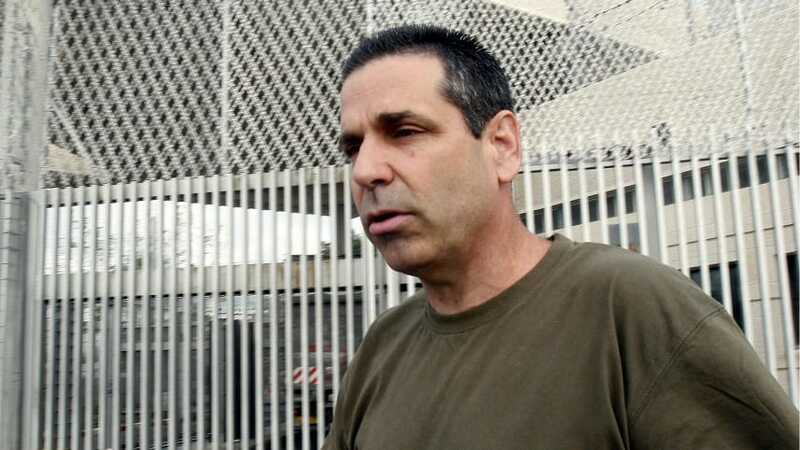 On Monday, the Shin Bet security service announced that Segev – the former energy minister who previously served time in jail for drug smuggling – was extradited to “Israel” from Equatorial Guinea and charged with spying for Iran last month. The physician who served as the apartheid entity’s energy and infrastructure minister from 1992 to 1995, was jailed for five years in 2005 for trying to smuggle more than 30,000 ecstasy tablets into it from the Netherlands and forging a diplomatic passport. He was released in 2007. According to the so-called “Israel’s” internal security agency and the police discovered that Segev had been recruited by Iran and became an agent for its intelligence services. Segev later met twice with his handlers in Iran. Segev sent information to his Iranian sources regarding “Israel’s” energy sector, security sites, structures, and the identity of officials in the security and political establishments in “Israel”, among other things.